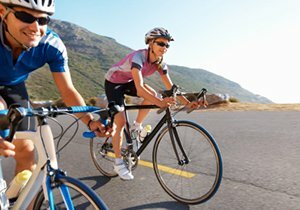 How Often Are Cyclists Injured or Killed by Car Accidents? 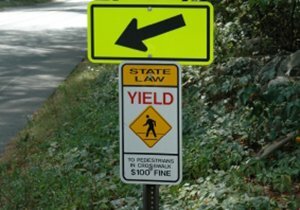 How Often Are Cyclists Injured or Killed by Negligent Drivers? 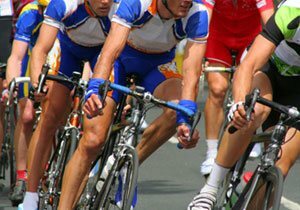 San Diego is known for its beautiful weather and scenery, so it is no surprise that it attracts a large number of cycling enthusiasts. Sadly, drivers who are not paying attention to their surroundings can hurt cyclists. In El Cajon last week, a cyclist was seriously injured as he was caught between a car accident involving two cars. Police say the man was hit when a sedan slammed into a Honda Civic, forcing it up onto the sidewalk where the cyclist was stopped at a red light. 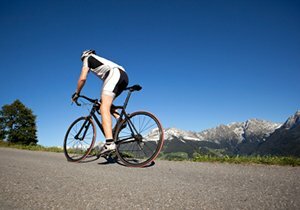 Cycling accidents are no stranger to San Diego. In August, a wrong-way driver injured eight cyclists, paralyzing one. Two months later, an Ocean Beach woman was left for dead by a hit-and-run driver while riding her bike. A reward for the driver was offered, and the woman was left clinging to life on a ventilator. Cycling accidents caused by inattentive drivers are not just a problem in San Diego, and National Highway Traffic Safety Administration statistics show that it is arguably a systemic problem nationwide. In 2012, 726 cyclists were killed and 14,210 injured in accidents with motor vehicles, costing a total of $4 billion. Of that 14,210 injured by auto accidents, 6,370 were injured by drivers who were distracted or not paying attention. Unsurprisingly, 70 percent of fatalities occurred in urban areas and 30 percent were at night. What Can I Do If I Have Been Hit? Although there are measures cyclists can take to protect themselves and reduce the risk of an accident, there is not much they can do about the systemic problem of reckless and distracted drivers. Cyclists can hold reckless drivers accountable for their irresponsible actions and possibly take a dangerous driver off the road. It is also possible to secure damages and compensation when a negligent driver injures a cyclist. 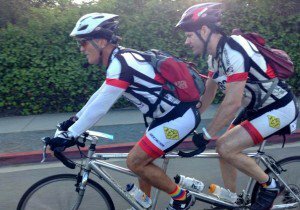 Frederick M. Dudek is an avid cyclist and understands the dangers cyclists face on the road. 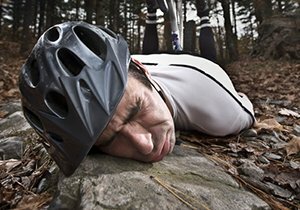 If you have been hit by a negligent driver while riding your bicycle, let us help you. Did You Know? : Retro-reflective clothing can make cyclists visible to drivers in dark areas and help reduce cycling fatalities at night. ← What Can Cyclists Do to Stay Safe On the Road?